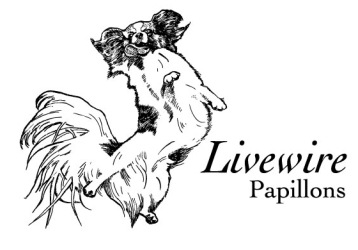 Livewire Papillons are bred and naturally raised for temperament, type, structure and soundness for Show, performance and companionship. Livewire Papillons are making their mark in agility competitions. 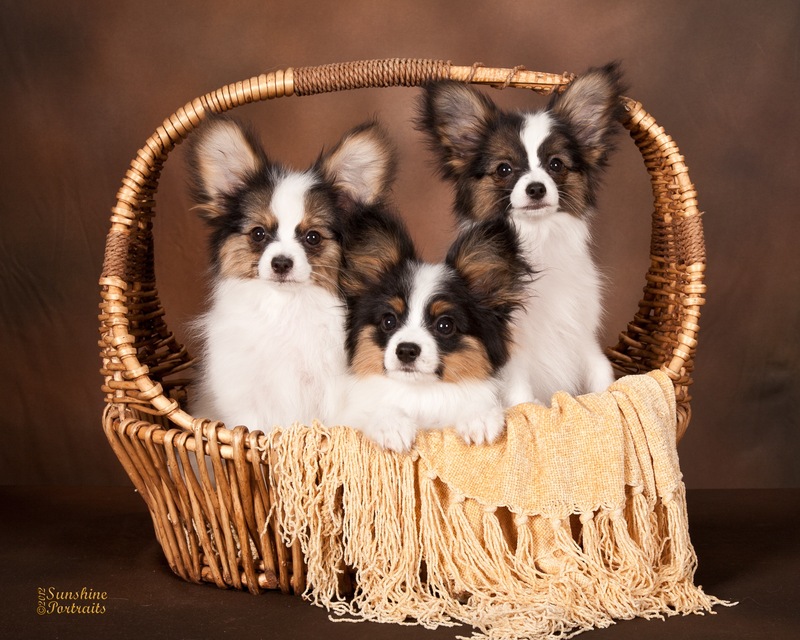 All puppies are raised in the house and are pets first. We do all health clearances recommended…Eyes, Hearts and Patellas. If you would like more information on our dogs or RAW feeding please feel free to contact me. We have puppies occasionally. While we would love for our puppies to excel in the sport of their choice the most important thing to us is that our puppies are adored and cherished members of their families. We feed and recommend a raw diet and ask that our puppies do not get over vaccinated.